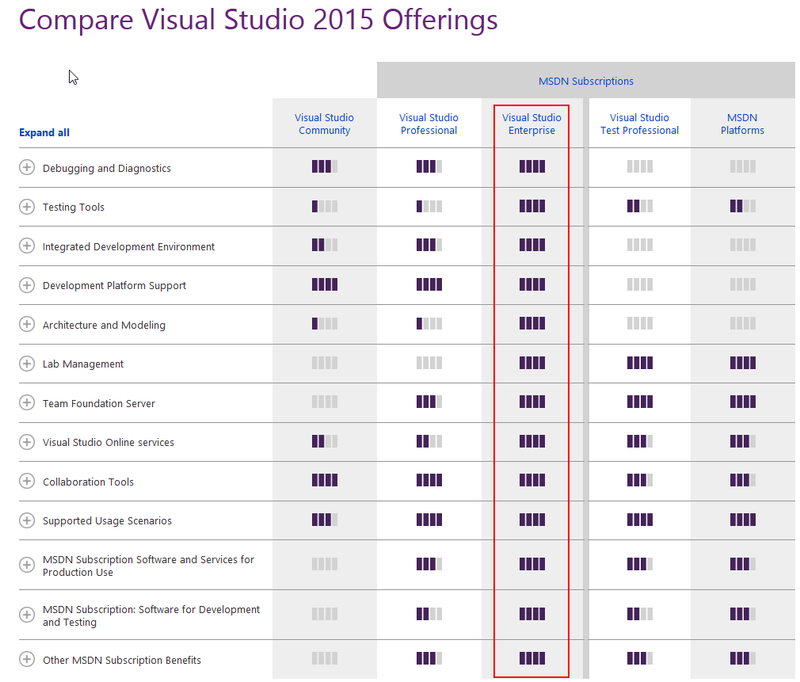 Can Visual Studio 2013 and 2015 be installed on the same machine side by side? Can both happily coexist without collision? Feel free to install them and no worry at all! Enjoy the new features of Visual Studio 2015! 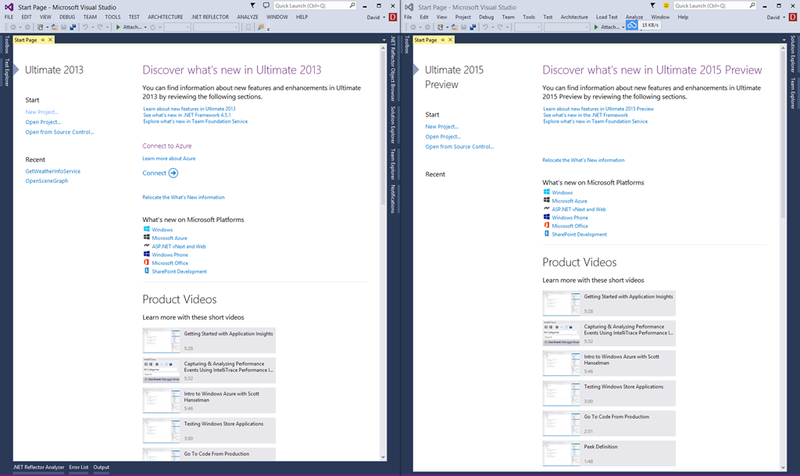 Visual Studio Ultimate 2015 Preview, Cool! Download the it from Microsoft official site as below! 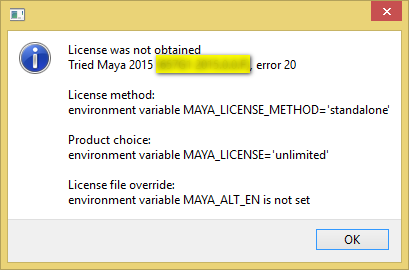 Note that in the final release of Visual Studio 2015, there is no longer Ultimate version, the most powerful/feature complete version is the enterprise version. See this post for VS2015 direct ISO download links!